In spring and autumn the Park organizes a program of free guided Sunday visits in collaboration with the associations that have been working to safeguard and promote this territory for many years by now. 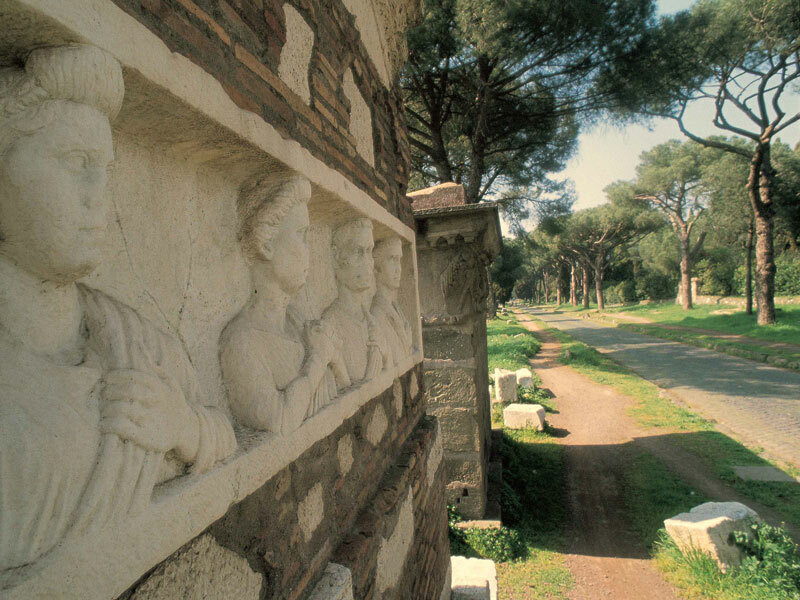 Each of these associations has its program of cultural and schools activities regarding various areas of the Park: Caffarella, Aqueducts, Appia Antica, Tormarancia and Farnesiana. 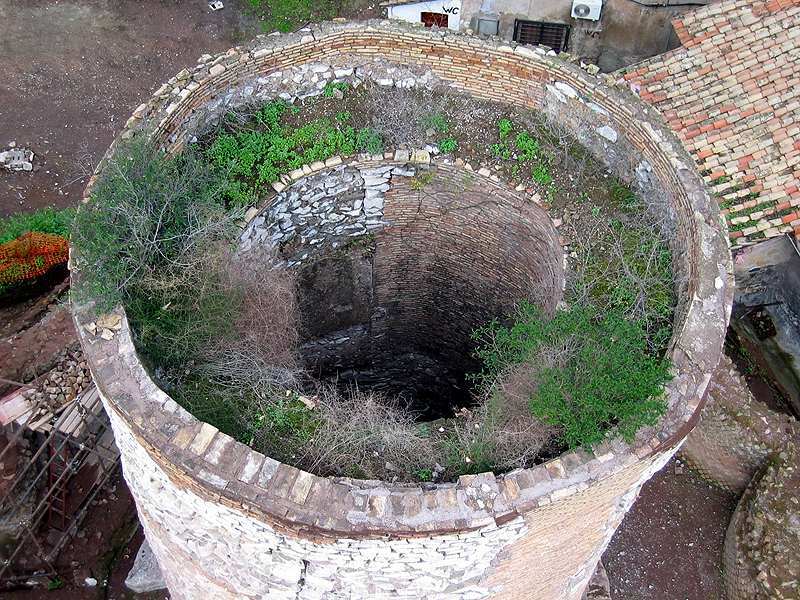 Sovraintendenza ai Beni culturali of the Municipality of Rome organizes free guided visits to monuments and archaeological sites of competence like the Monumental Complex of Maxentius and the Church of Sant'Urbano alla Caffarella. 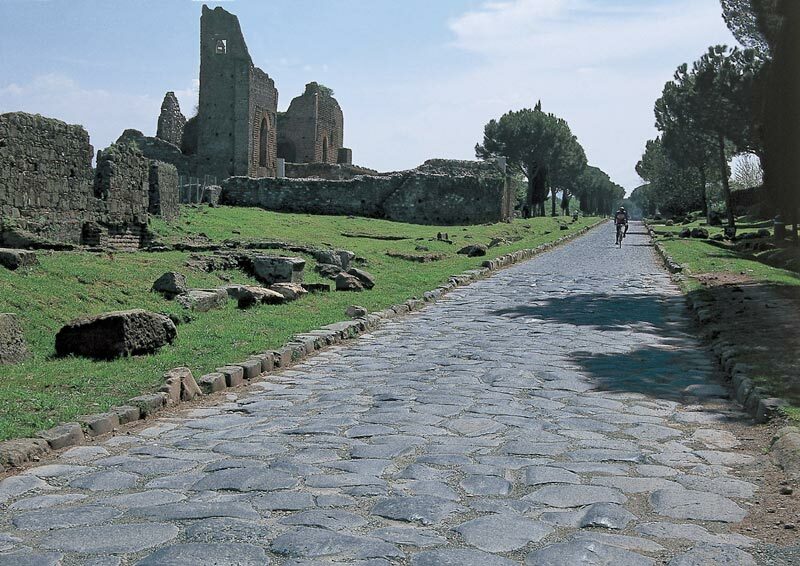 Concealed for decades to the sight of the visitors walking along Via Appia Antica and only recently recovered thanks to an intervention promoted by the Park Authority agreed with Sovraintendenza Archeologica Comunale. - Price: €3 per hour; €15 for the whole day (more than 5 hours). - Opening hours: November - February: from Monday to Friday from 9.30 a.m. to 1 p.m. and from 2 p.m. to 5 p.m. on Saturday and Sunday from 9.30 a.m. to 5 p.m.
March - October: from Monday to Friday from 9.30 a.m. to 1 p.m. and from 2 p.m. to 6 p.m. on Satuday and Sunday from 9.30 a.m. to 7 p.m.
- Opening hours: from Friday to Monday from 9.30 a.m. to 1 p.m. and from 2 p.m. to 5 p.m.
- Opening hours: from 8 a.m. to 6 p.m.
- Price: €3 per hour; €15 for the whole day, discount with Carta Amici. - Gazebike al Quadraro (via Cincinnato, 3 d/e), bikes' fixing open from Tuesday to Saturday from 9.30 a.m. to 1.30 p.m. and from 3.30 p.m. to 8 p.m.
- Opening hours: from Tuesday to Sunday to 10 a.m. to 7 p.m.